Crexendo Inc, is a full-service cloud communications provider that delivers critical voice and data communication services to small, medium, and small enterprise markets. 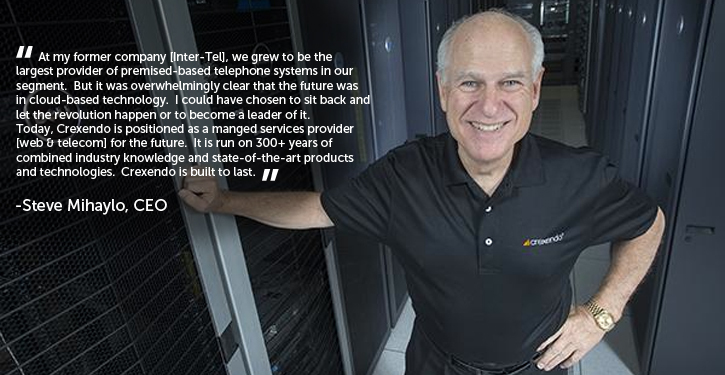 Crexendo Inc., is a full-service cloud communications provider that delivers critical voice and data communication services to small, medium, and small enterprise markets. 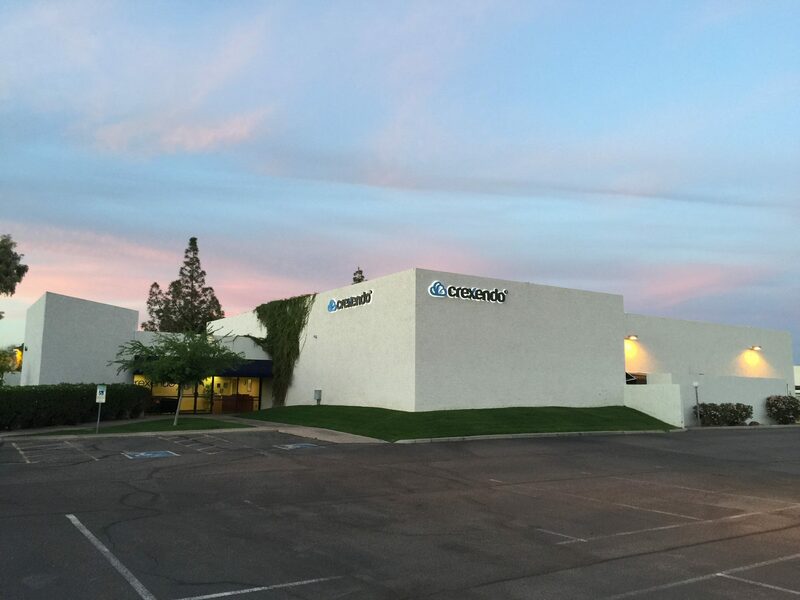 Crexendo is comprised of industry-leading engineering, sales, marketing and support professionals that design, sell, service, and support our award winning, patented technology that enhances business productivity and efficiency at reduced costs. One of the fastest growing Cloud Communications Companies in the industry! © 2018 Crexendo, Inc. All rights reserved.